Your contact details are safe with us, we will never share them with third parties. 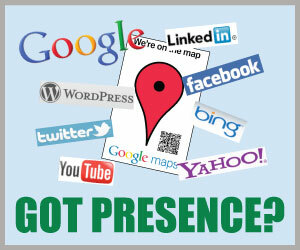 Any information shared with Power of Presence Marketing shall be held in absolute confidentiality. Tell us a little about your business, so we can better respond to your needs. A Representative will contact you as soon as possible.